IWASSA Co.: America will prevent companies from producing smart phones encrypted and non-porous! 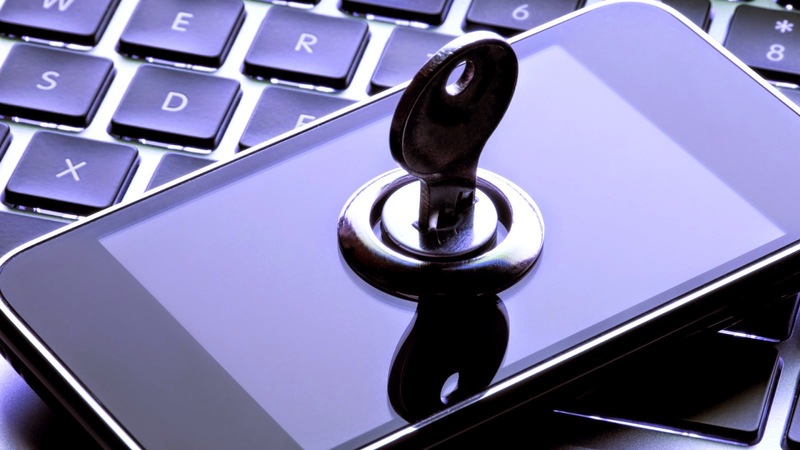 America will prevent companies from producing smart phones encrypted and non-porous! It seems that the issue of respect for the privacy of the users and freedoms on the Internet continues to raise a lot of controversy and interactions, and while it since the beginning of the issue of leaks Edward Snowden, which exposed the "complicity" a number of actors in the digital world with the US authorities which resulted in a number of companies to review their positions, these new positions have not yet attained B NSA. And was the French news agency (AFP) has pointed out in an article published on Monday that US security authorities represented by the FBI and the NSA would not allow companies to the digital world big as Google or Apple industry smart phones encrypted or non-porous, and may be justified by the fact that these phones may be used for terrorist purposes. The new statement attributed to the National Security Agency NSA director Admiral "Mike Rogers" in front of an audience of experts gathered on the sidelines of cyber security conference in Washington, and this warning is the second of its kind after a similar warning was launched by "James Comey," Director of the FBI in October of the year the past. Mike Rogers pointed out that it is unacceptable to be allowed to industry marketing mobile phones is permeable and where the user only has the private data-encryption as numbers phones, photo key, messages and other, as head of NSA confirmed that he wishes to be a "compromise" in legal framework between the authorities and the smart phone industry companies allow for the possibility of the first access to the intended users of the phones during the legal proceedings.